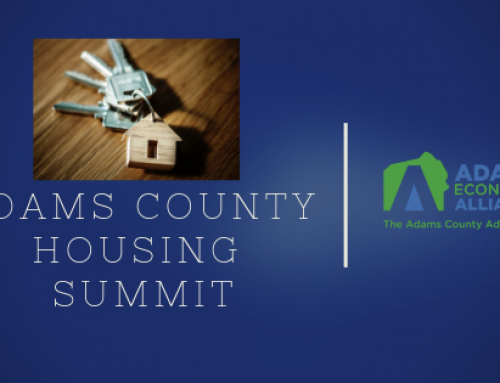 Tonight we celebrate an incredible milestone—a birthday of sorts: the Adams County Economic Development Corporation celebrates 26 years of economic development—a 26-year track record of success supporting businesses, creating and retaining jobs—at our annual membership meeting. Tonight’s celebration, set for Orrtanna’s Beech Springs Farm, is a nod to the vital role agriculture plays within our Adams County economy. However, it takes a wide variety of flourishing industries and businesses to stimulate a county’s growth. 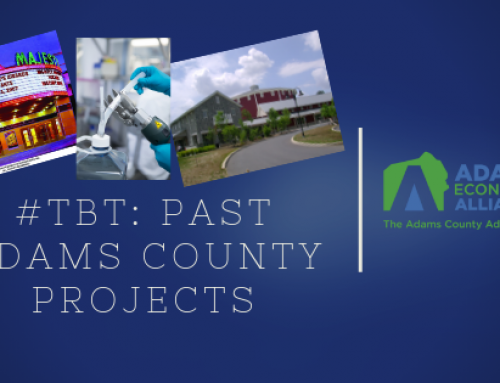 The foundation of ACEDC as a nonprofit 501 (c)(6) organization actually goes back 29 years to 1986 when Met-Ed sponsored a community-wide session to talk about the state of economic development in Adams County. From this grass-roots beginning, to our recognized “birthday,” May of 1989, when Frank Sapp became our first president and leader, the organization has always involved an incredible, engaged number of community volunteers and board members representing a diverse range of businesses. 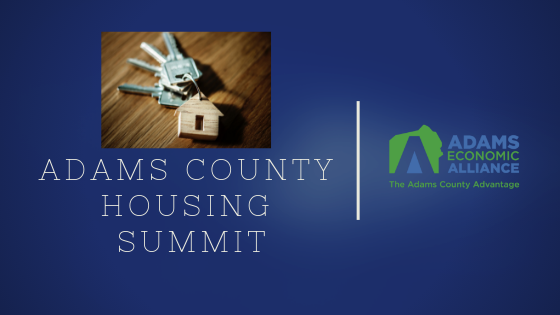 The Adams County Board of Commissioners, Gettysburg-Adams Chamber of Commerce, neighboring York and Franklin County Industrial Development Corporations, and many community leaders, were all instrumental to the founding of the Economic Development Office for Adams County. Agriculture is intertwined in the history of the organization. ACEDC’s very first business report, “The First Five Years,” printed in 1993 when Robert Hendricks served as president, lists a number of business loans facilitated during those formative years. Among the list is Rice Fruit, Osborne Printing, The Pallet Outlet, Wilke Engenuity, Mt. 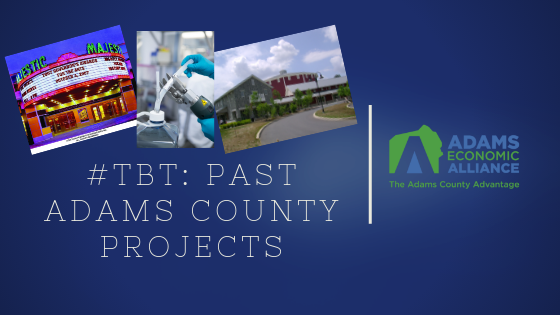 Valley Farms and Lumber, Concrete Jungle, Littonian Shoe, Yazoo Mills, Round Hill Foods and Colonial Fiberglass—a total of 14 loans totaling $2.5 million dollars. 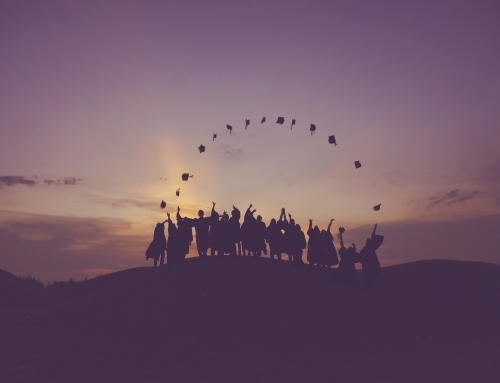 A diverse number of businesses and the ground-breaking beginning of our portfolio. 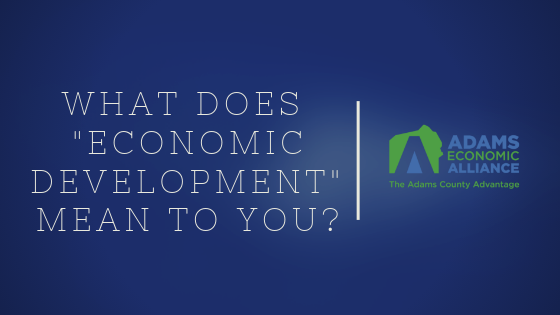 Certainly, two of Adams County’s pillars of industry are agriculture and tourism/hospitality. 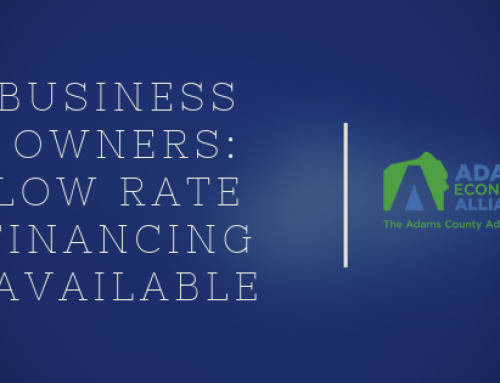 Since 1996, ACEDC has facilitated 41 loans to Adams County farmers located throughout the entire county, facilitating projects that include cattle, orchards, cold storage, chickens, crop production, eggs, turkeys and wineries. 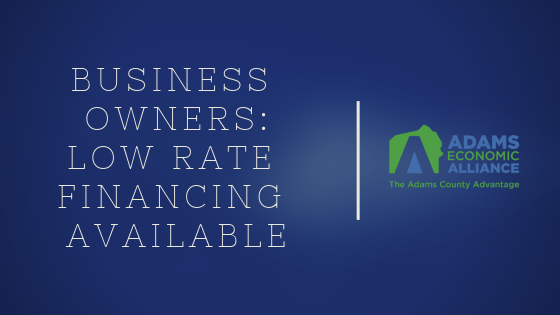 Coincidentally, ACEDC has also facilitated 41 loans to tourism/hospitality based businesses in Adams County since 1996. Projects have supported Gettysburg National Military Park Visitor Center, Comfort Suites, and Hickory Bridge Farm, just to name a few. The manufacturing/industrial industry is considered the third critical pillar of industry in Adams County. ACEDC has assisted companies such as Knouse Foods, Cadbury-Schweppes/Dr. Pepper Group, Graphcom, Bar Ray Products, O’Malley Wood Products, Pella Corporation, Daltile, SAY Plastics, and Keystone Fur Dressing. 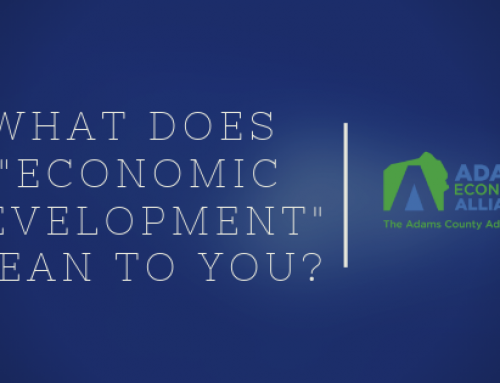 I am proud to say ACEDC has remained true to its mission over the past 26 years: To improve the economy of Adams County while preserving and enhancing the quality of life by formulating, implementing and promoting economic development strategies for sustained investment and employment opportunities in Adams County. There are four strategies we employ to accomplish this mission: Business attraction, business retention, business expansion and business financing. 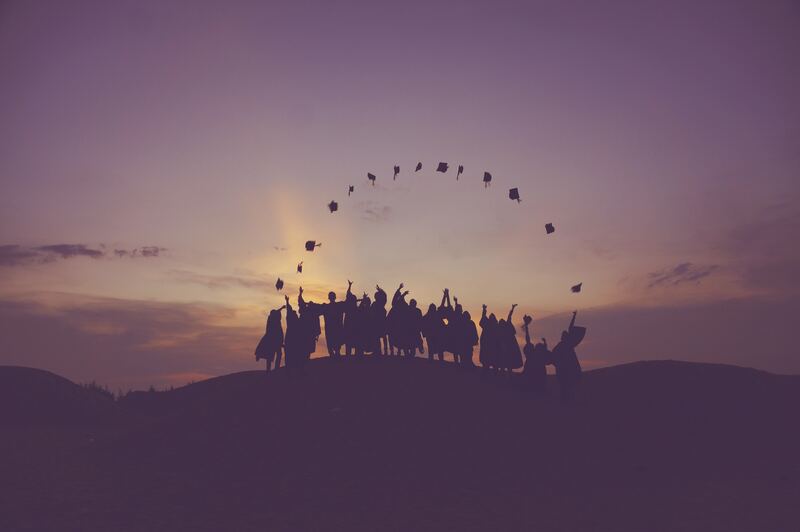 We invite all Adams County residents and businesses to celebrate our shared success and plan for an even greater future, by becoming a member of ACEDC (details available at acedc.org), or meeting with us to talk about ways we can enhance your business goals. Contact us today at 717-334-0042.